How long dental implants during? Home > Uncategorized > How long dental implants during? 30 Nov How long dental implants during? It is a fairly common question among patients, whether dental implants are ephemeral or last a lifetime. Before solving this doubt, we must have a series of concepts clear. Dental implants are medical instruments that are surgically placed in the alveolar bone of the jaw or maxilla. They make artificial and stable support of the prosthetic teeth or crowns. There are a series of determined characteristics that the patient must fulfill in order to be an ideal patient for this treatment. if you do not have these characteristics, the probability that it will be successful will be reduced. Within this treatment, two different objectives are seen although they will actually end up being the same. On the one hand, the professional adds some parameters of success such as having biological stability, maintaining levels of gum and bone with health over time, such as mechanics and that is also hygienizable; and on the other hand the patient who only wants to recover the aesthetics and function. To study the duration of dental implants it is important to know previously in what categories can be classified according to their state. The success of dental implants depends on the presence and maintenance of the surrounding bone, especially in the highest area of ​​the bone, the crestal area. Although in most studies on this success the most used parameter is the implant survival rate, which refers to whether the implant remains in the mouth or if it has moved. 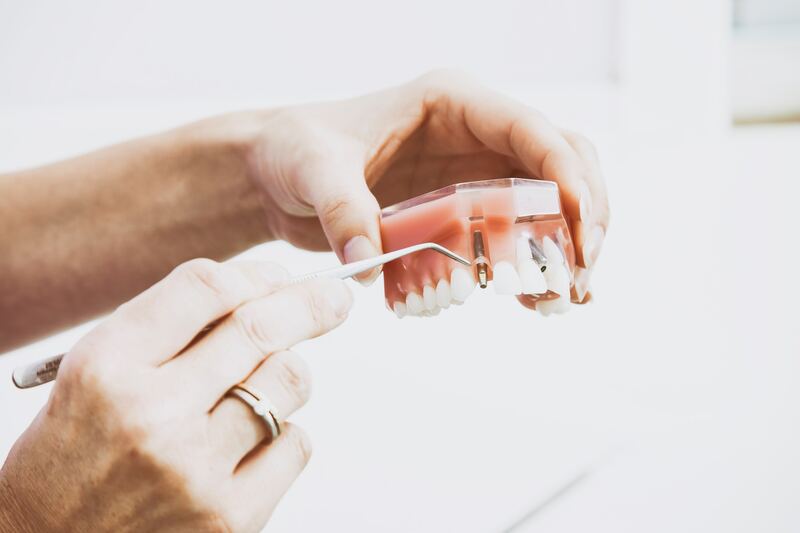 The duration and success of a dental implant does not only depend on the fact that the dental implant is in the mouth, but also that the implant and its bone and gum are healthy. Therefore, it is not possible to define an exact duration of the implants since it will also depend on how these are treated and the periodontal maintenance, complying with the revisions. Therefore, no dental implant has a lifetime guarantee.